Nordon Cylinders has been operating successfully for over 40 years with a strong commitment to quality, service and customer satisfaction. 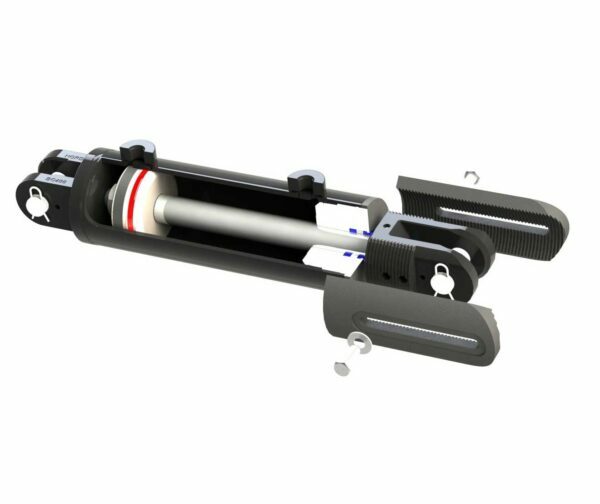 Nordon Cylinders has developed their own comprehensive range of standard cylinders, based on their preceding years of industry experience and extensive research and development. 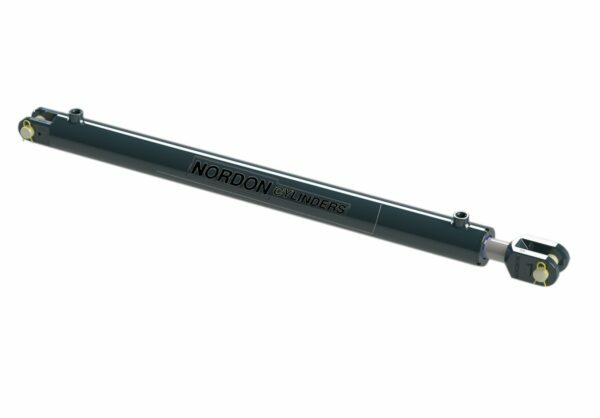 In addition to their standard range, Nordon Cylinders also manufacture custom hydraulic cylinders for OEMs. A large range of our Nordon Cylinders products are available for purchase below through our online shop. If you are after a Nordon Cylinders product that is not shown below, please call us on 1800 660 249 or email us at shop@berendsen.com.au for more information, pricing and availability. string(842) "Nordon Cylinders has been operating successfully for over 40 years with a strong commitment to quality, service and customer satisfaction. A large range of our Nordon Cylinders products are available for purchase below through our online shop. If you are after a Nordon Cylinders product that is not shown below, please call us on 1800 660 249 or email us at shop@berendsen.com.au for more information, pricing and availability."